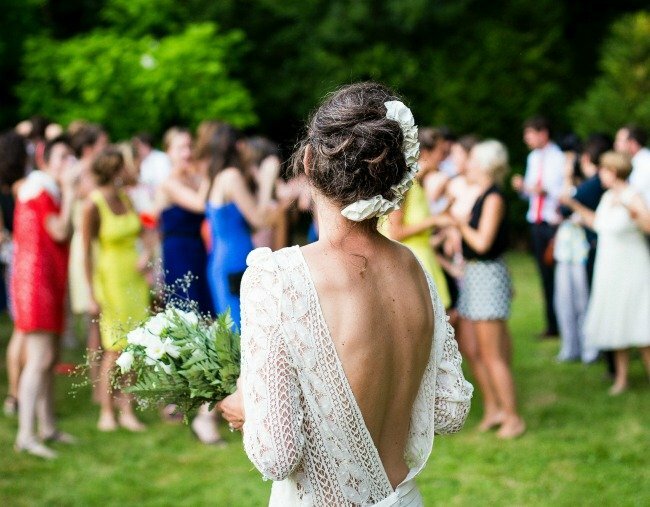 Here's how to make a good time for singles at weddings. Brides: here's how to guarantee your single friends will say your wedding was their favourite. I think we can all agree attending weddings as a single person is… problematic. Never has an event more designed to make single people feel like a gnome in a garden of roses existed. Like Noah’s Ark, everything is made to suit pairs, leaving single folk roaming aimlessly like the odd hippo out. And all that love and hope for the future in the air? Nauseating. So when we heard about how one bride played ultimate matchmaker for her single friends, it divided the Mamamia office. The clever tactic is called the &apos;singles list&apos; and according to one recent single wedding attendee, it&apos;s got a pretty decent success rate. "It gives you an opportunity to give you a quick Facebook stalk if you want, it speeds up the process and makes everyone&apos;s lives easier," Jen* told Mamamia. "There&apos;s nothing worse than wasting your time dancing with a married man at a wedding." Replacing the cringy &apos;singles table&apos;, the bride sent a list to al her single female guests reading: &apos;To all my single friends&apos;, collating a run down of all of the available men who would be in attendance. Including their names and a short bio ("Joe - short but rich, Tom - sloppy seconds of Jane&apos;s cousin"), Jen said the list made it clear who was available and who wasn&apos;t, and how much effort you needed to put in. "Weddings are a really great place to meet people, you&apos;re locked in for a good ten hours," she explained. Jen&apos;s also participated in another out there singles game which can only be described as &apos;efficient&apos;. "I once went to a wedding where they got everybody out onto the dance floor and started asking questions," she said. "Things like, &apos;have you graduated from high school?&apos;, &apos;are you celebrating a wedding anniversary this year?&apos; - if it applied to you, you had to sit down. At the end, the bride said, &apos;Everybody left standing up, these are your options for the evening, take a good look around!&apos;." On this week&apos;s episode of Mamamia Out Loud, Jessie Stephens agreed, noting it&apos;s potentially the most considerate thing anyone could ever do for single wedding guests. "When you go to a wedding, you look your best, it&apos;s a long night and you don&apos;t know who&apos;s single," she argued. "I sat on this podcast 12 months ago and said, we need to start setting up our friends again. [It&apos;s] because of things like Tinder and Bumble, where you&apos;re meant to &apos;do it for yourself in private&apos;, but I&apos;m like, &apos;I NEED help from my friends&apos;." 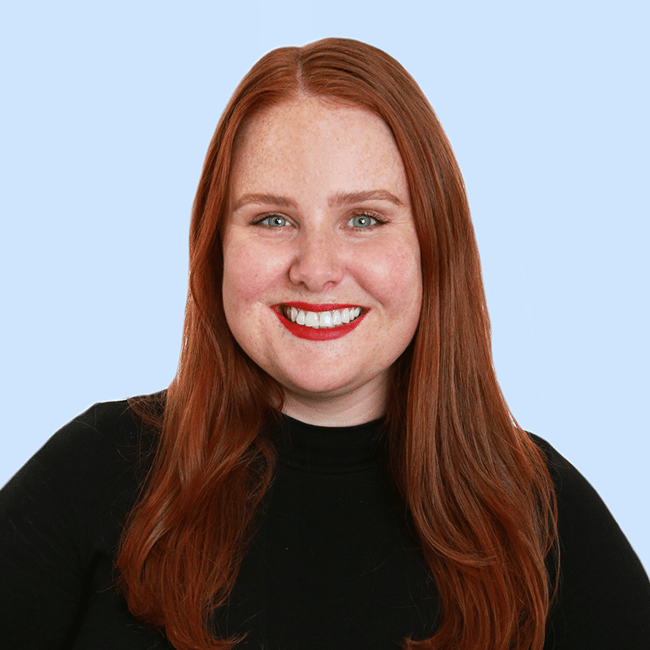 Firmly, in the HELL NO camp was Mamamia&apos;s Head of Content and Mamamia Out Loud host, Holly Wainwright who couldn&apos;t think of anything more horrific than being singled out for being, erm... single. "When I was single and went to a lot of weddings because it was that early 30s time when you go to weddings every weekend, I HATED everybody saying &apos;you&apos;re going to be meet somebody at the wedding&apos;," she said. "Why are we segregating everybody like this? Just sit people together who like each other, and they&apos;ll bump into each other on the dance floor later." If you&apos;re single and heading off to a wedding, would you find a singles list helpful or highly offensive? 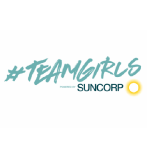 This content was created with thanks to our brand partner Suncorp.